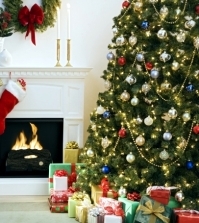 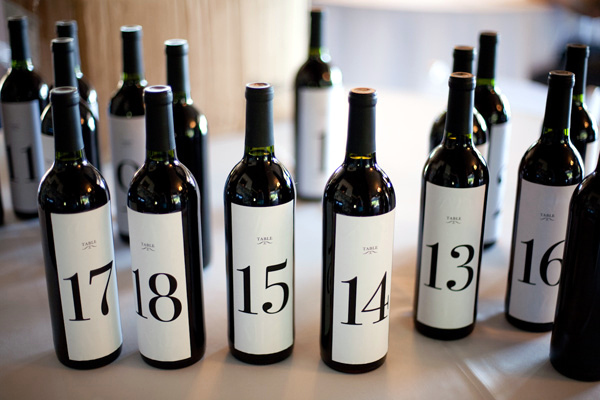 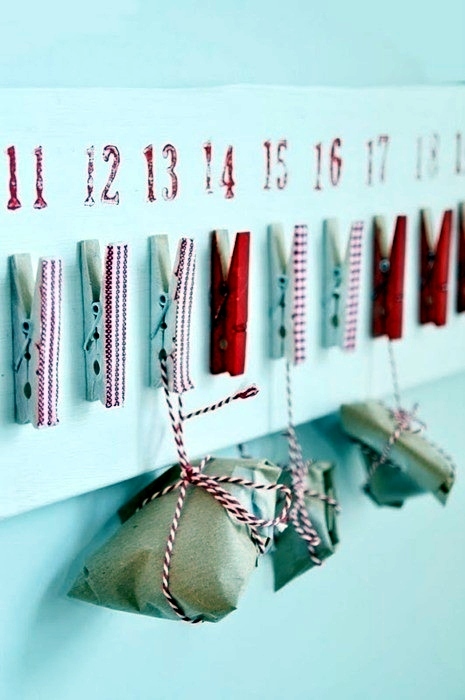 The stockings are special calendars that count down the days until Christmas. 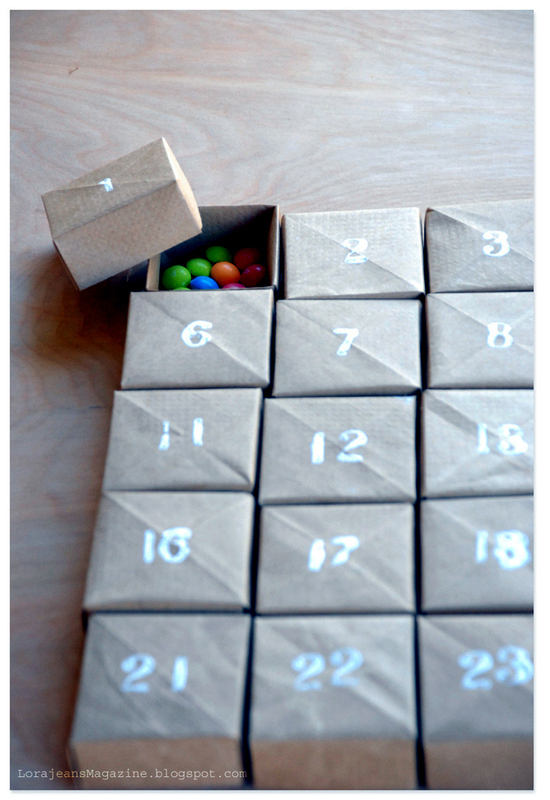 It 's funny, not just the kids, because they receive small gifts and candy, but also adults who can tinker with the Advent calendar. 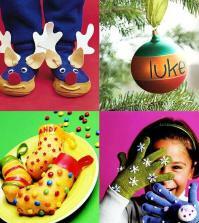 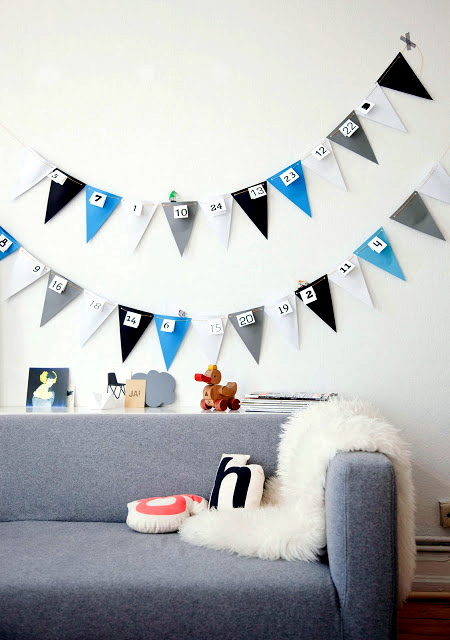 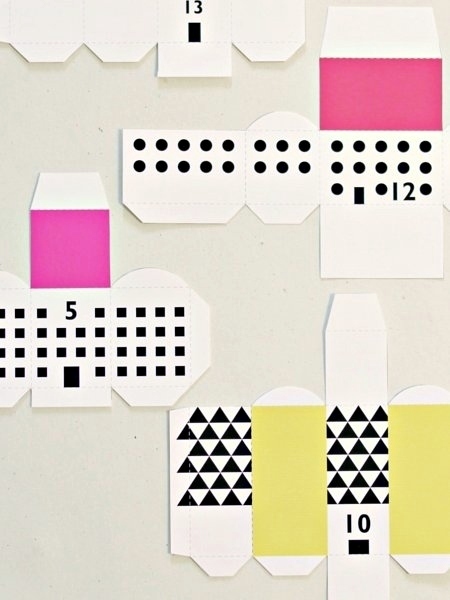 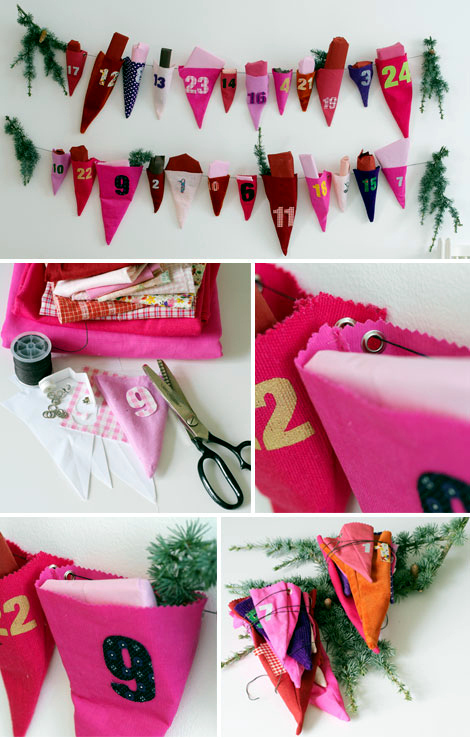 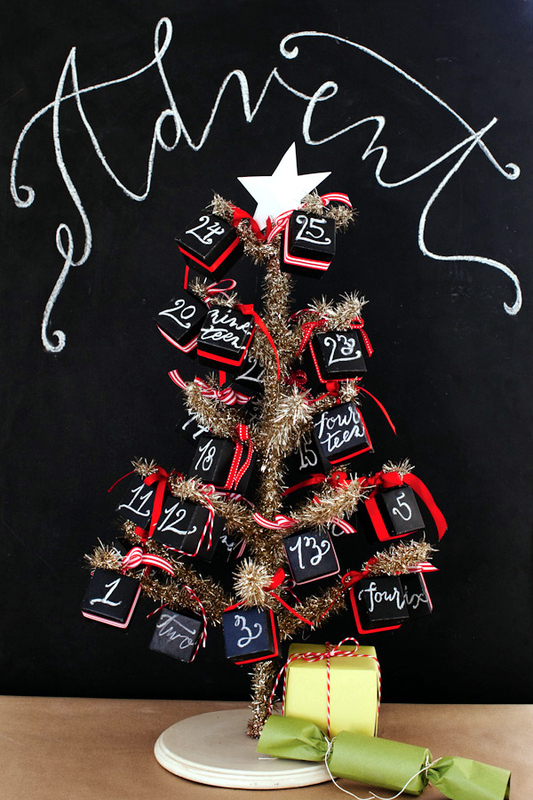 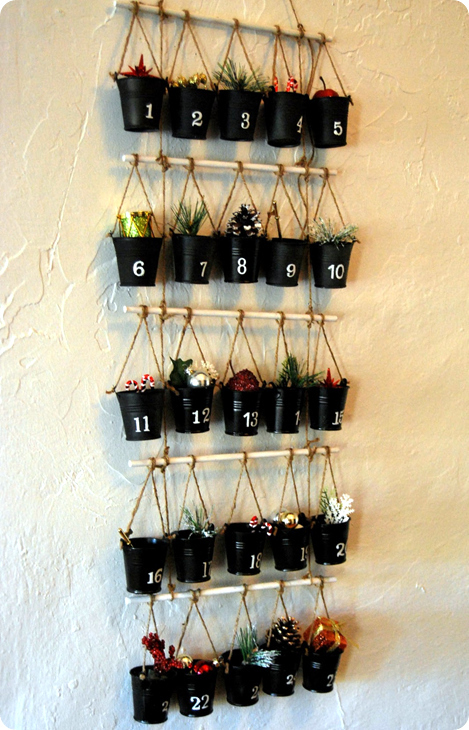 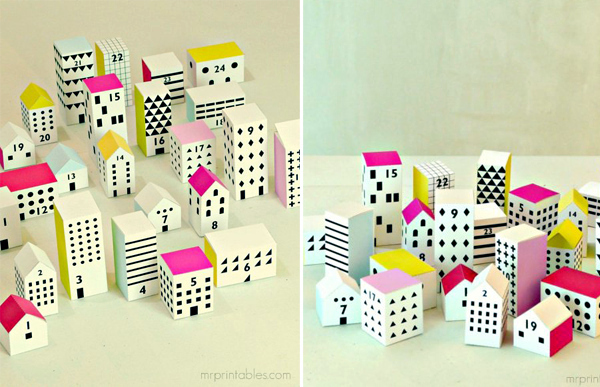 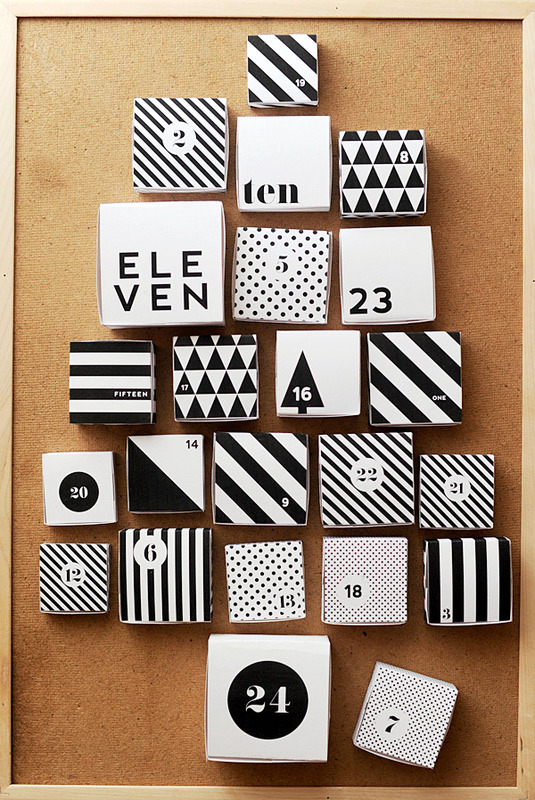 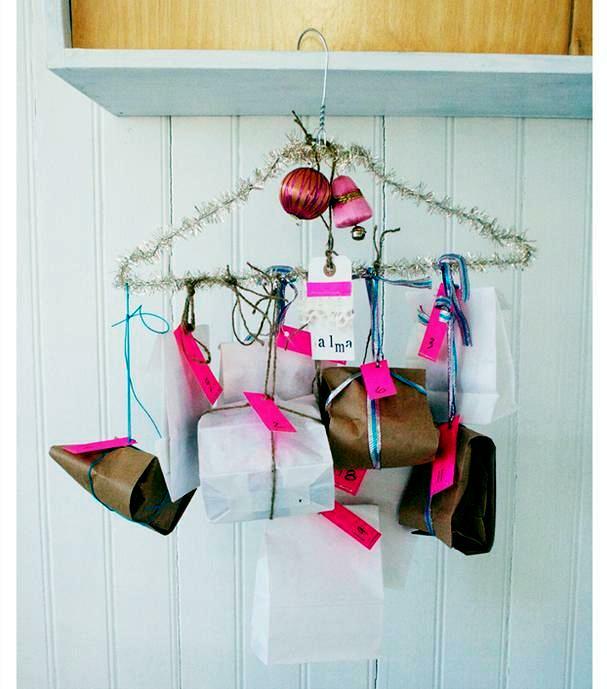 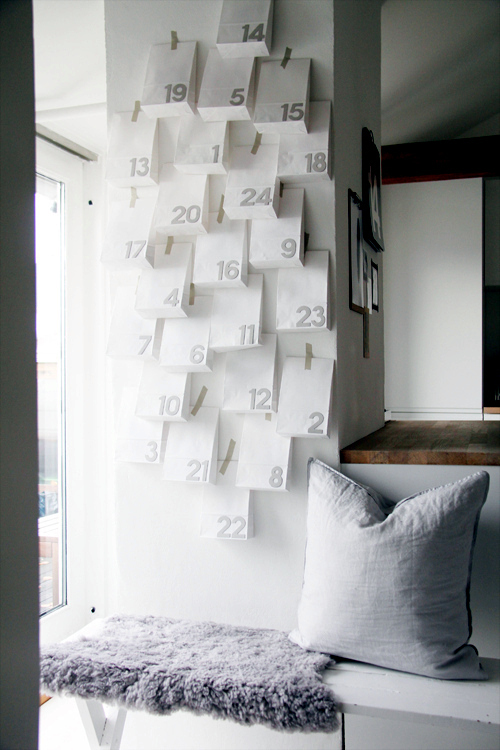 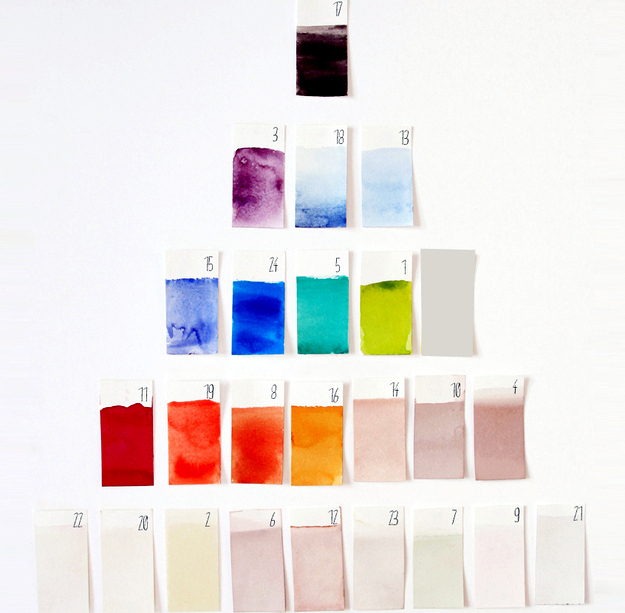 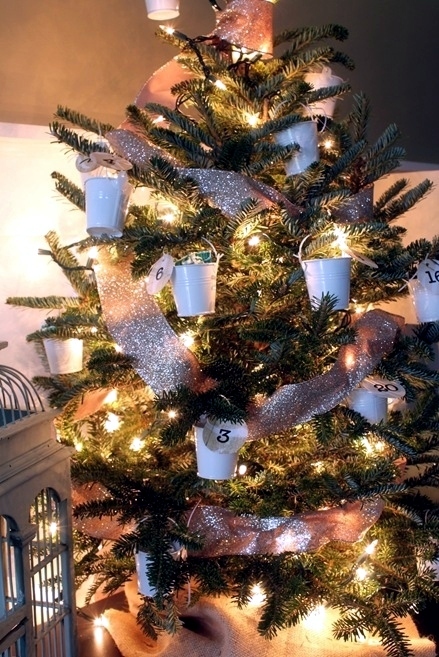 We have 31 creative ideas for the Christmas stockings that you can easily set work for you. 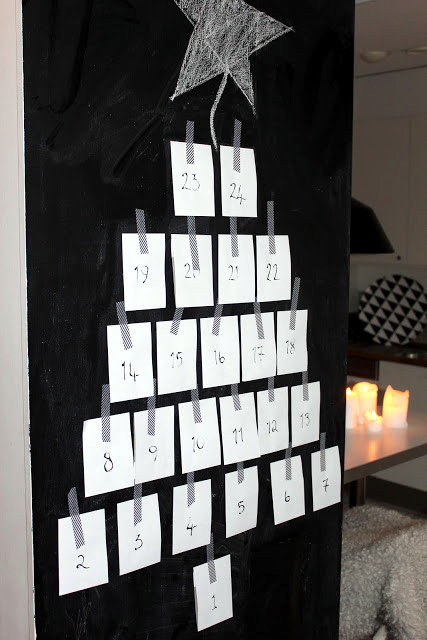 Everyone knows that this fine tradition at Christmas, but Advent no longer have a traditional look. 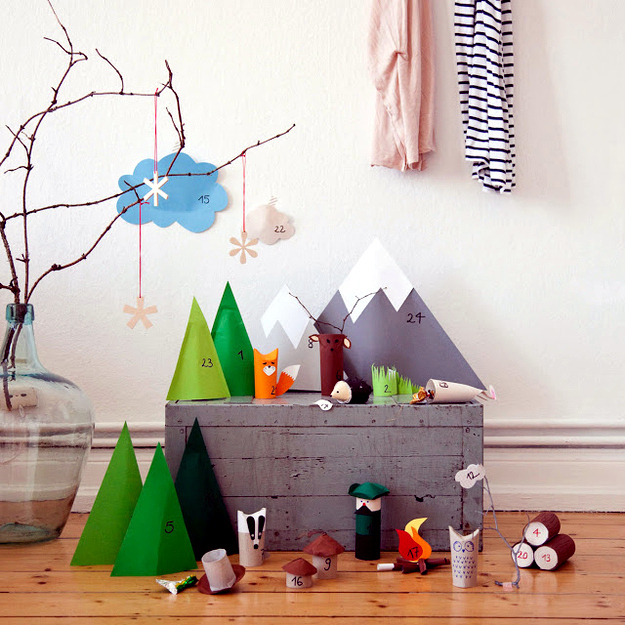 They have the same goal, but we are already experimenting with their shapes, colors and sizes. 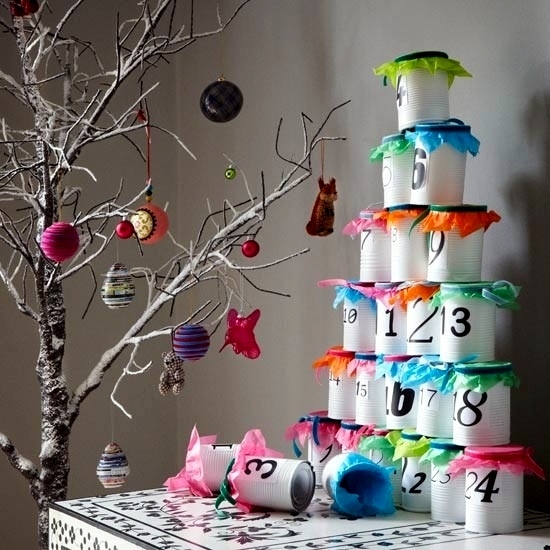 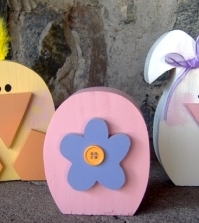 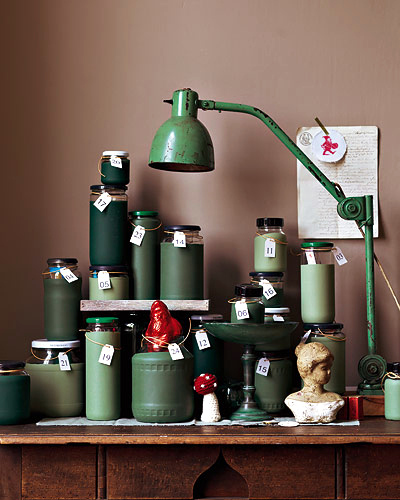 Instead of just bags and boxes, you can also use cans, hangers, envelopes, toilet paper rolls and jam jars. 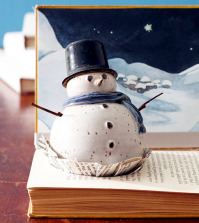 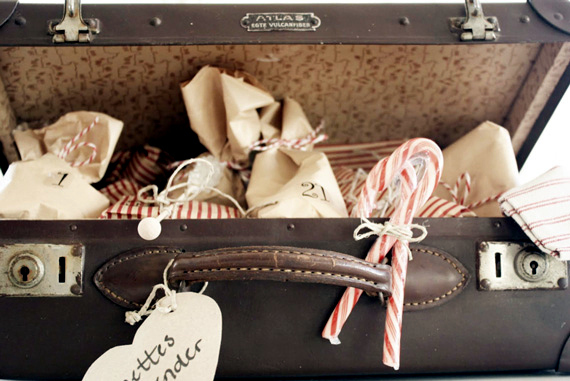 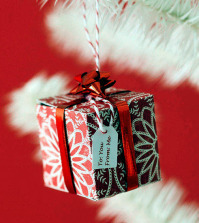 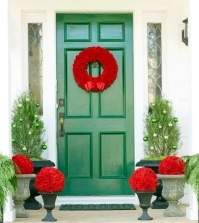 Fill with candy, little surprises or just nice words for the winter and the Christmas season. 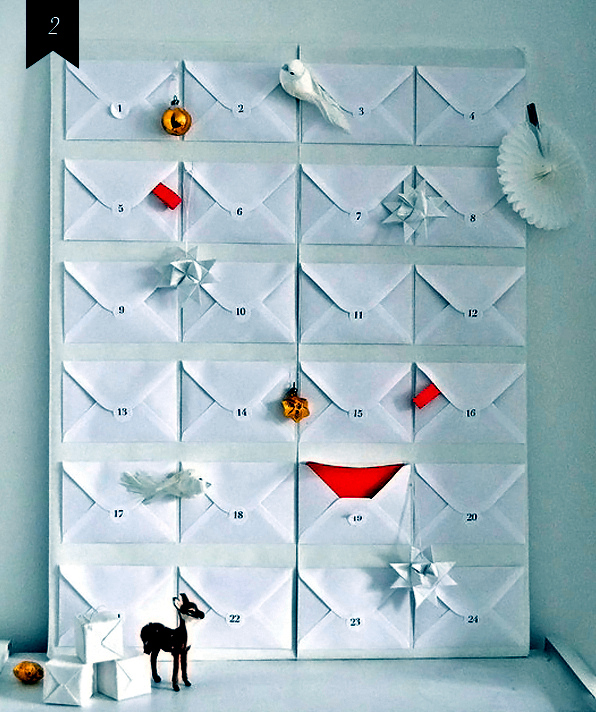 After preparing all the boxes of the Advent calendar and find a nice place for him at home. 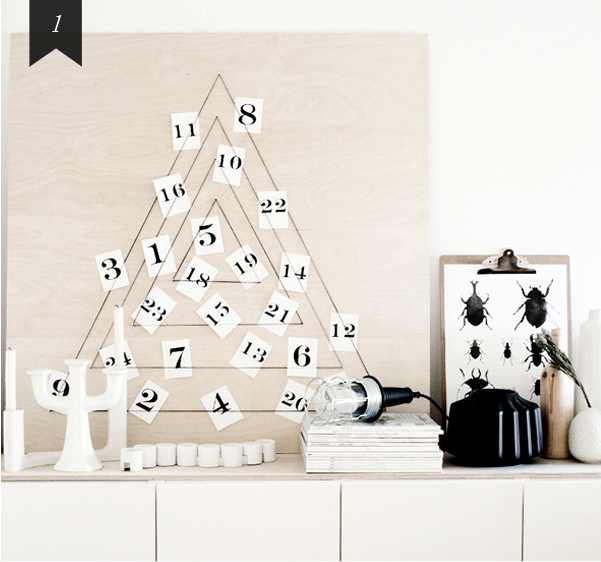 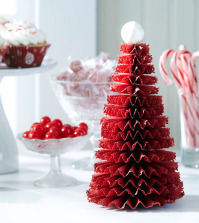 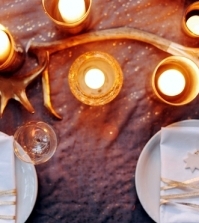 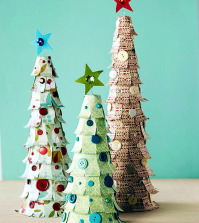 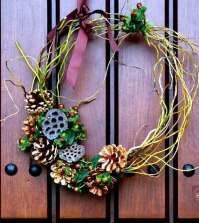 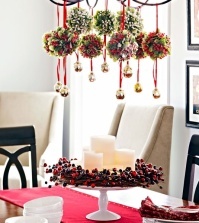 You can hang it on the wall and form the shape of a Christmas tree, fill a glass jar or putting a crown. 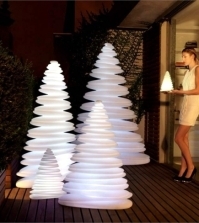 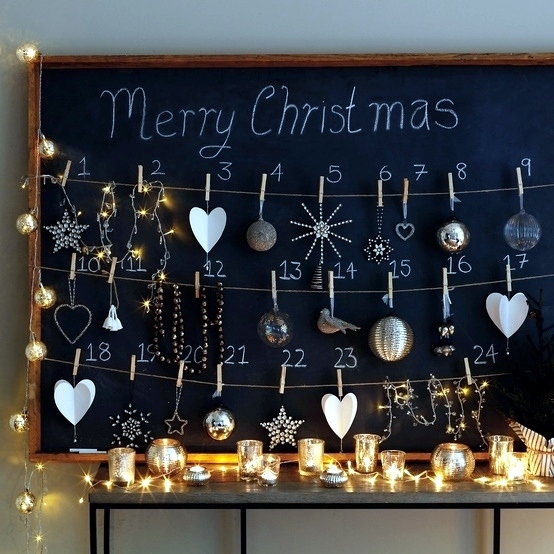 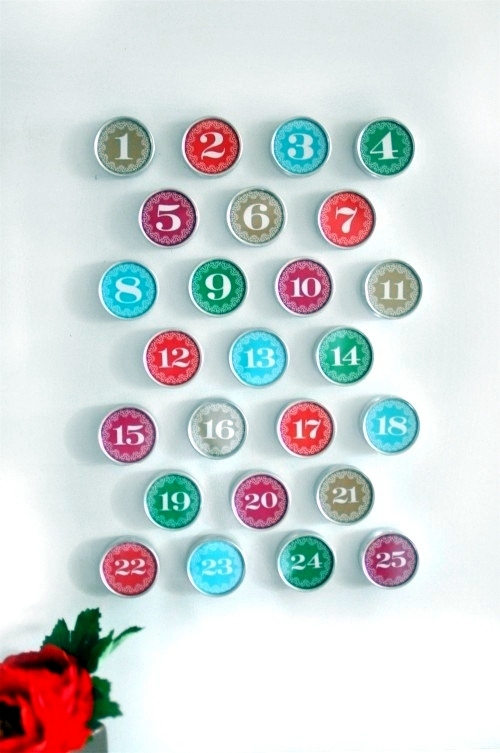 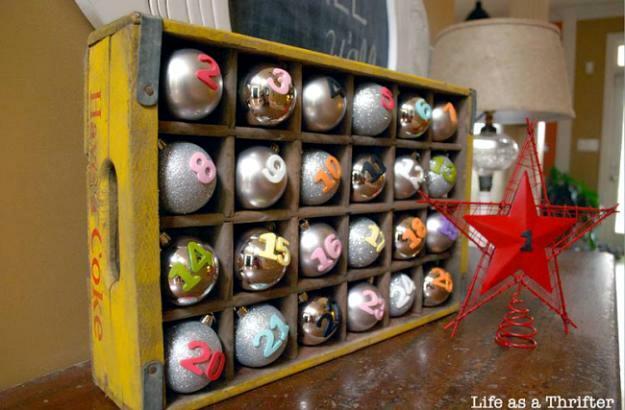 If you have 24 transparent plastic sphere, it can easily turn into an advent calendar christmas tree. 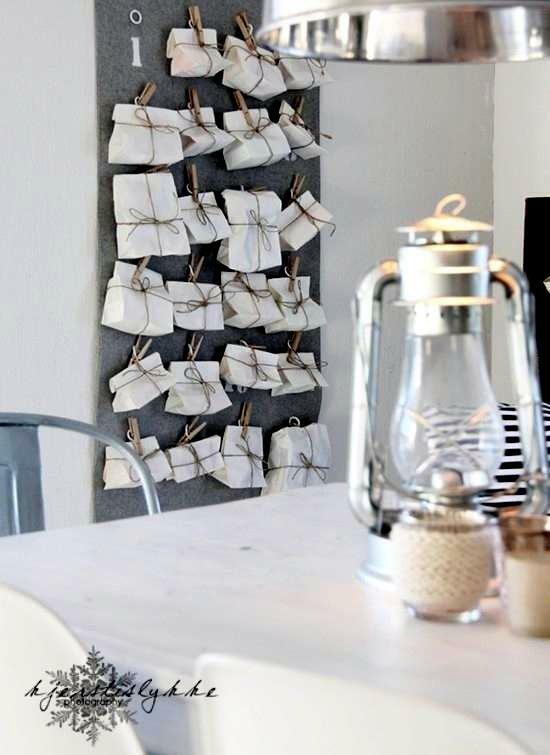 Be creative and you see the potential of each object in the house. 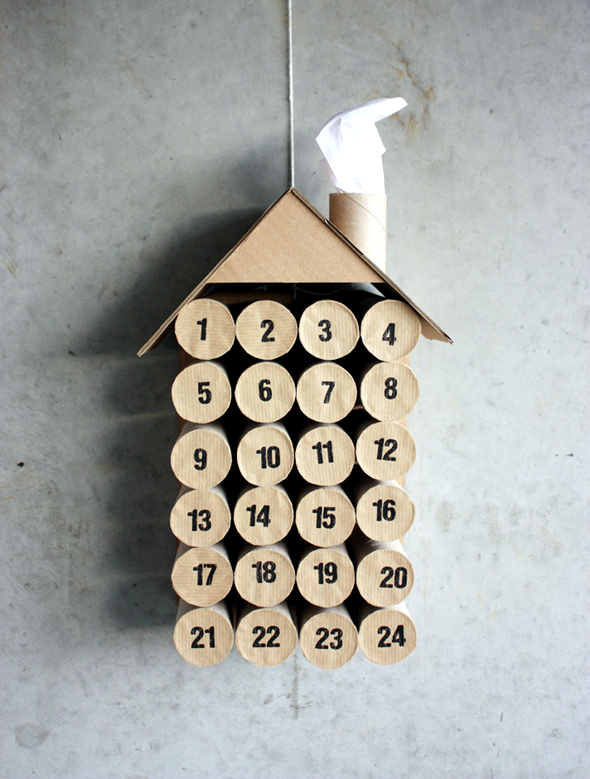 Even the toilet paper rolls can help.